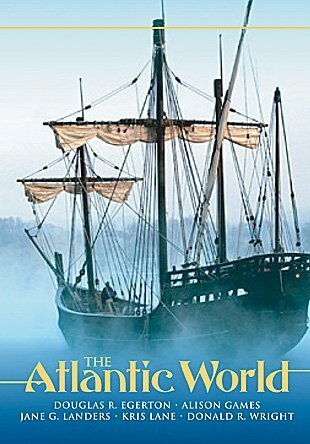 Presenting a survey history of the Atlantic world, this book adopts an Atlantic perspective to explore commonalities and convergences, patterns derived from the new interactions of people around, within, and across the Atlantic Ocean. Portugal's "Guinea of Cape Verde"
The Revolutions of 1800 and 1804? Warfare and Slave Trading: Chicken or Egg?